Do solar panels work when there is no sun? Do solar panels only work in summer? Can solar panels work in winter? Does solar really work in the UK? I hope that by answering these questions I can make things a little clearer and hopefully shed some light on how solar works. An important part of the answer is the type of solar panel being used. There are many different varieties of solar panel available for generating solar energy “electricity”, but these are generally found in one of three guises; amorphous, polycrystalline and monocrystalline. 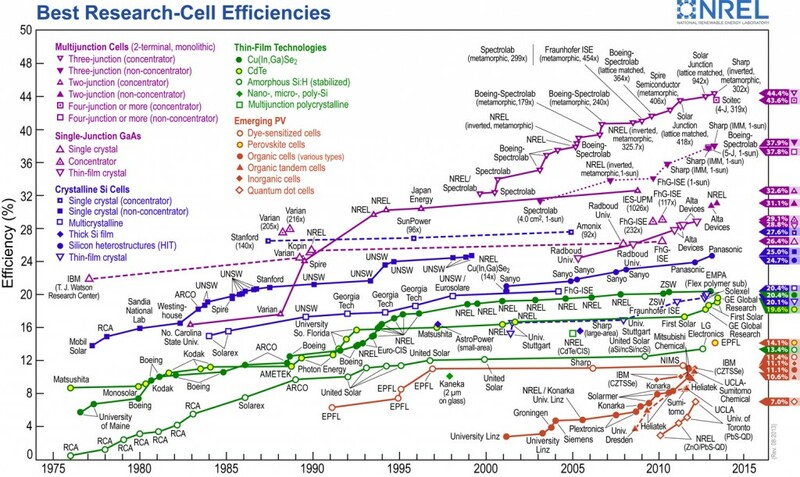 Amorphous solar panels are most commonly found on smaller solar products that are designed with a shorter life span and low energy requirements. A huge advantage of amorphous solar panels are they need very little light to generate some energy, this enables them to work in shaded locations and means that they are very easy to position anywhere and deliver some light. The disadvantage is they are very inefficient and so need to be more than twice the size of the other panels to deliver the same energy; or to look at it another way, generate less than half the power for the same physical size. The result of less energy means the product has to be more efficient with what it consumes and so in regards to a garden light the bulb will be dim. Products that use Amorphous Solar Panels would be decorative path lights or lights that hang from trees in partially shaded locations. 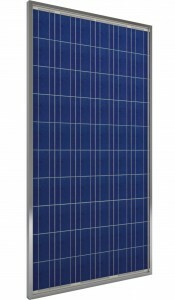 Polycrystalline panels are basically bits of scrap monocrystalline panels that have been recycled. Although they will never be as efficient as the monocrystalline panels in direct sun, they do get very close and the fractured nature of the construction makes them more efficient in changeable whether conditions. Although more expensive than amorphous, polycrystalline panels deliver more energy for your £’s. The disadvantage is that in very low light conditions they will not be able to harness much usable power – positioning of these panels is very important to achieving the best results. Products that use polycrystaline panels would be more utilitarian in nature where bright light is required for longer periods and in open spacious locations like solar security lighting and feature lighting. Monocrystalline panels are the most efficient panels. They are designed to give maximum energy from minimal space and have the greatest life expectancy. Unfortunately they are the most expensive. Due to the cost they are rarely found in smaller applications such as home and garden lighting and would be more at home in a solar farm in the desert . 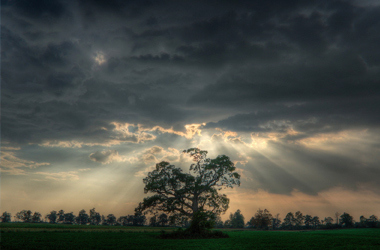 The disadvantage is that they do not perform well in cloudy or darkened conditions. Monocrystalline solar panels are ideal for larger home energy systems and solar farms. All solar panels will perform better in open south-facing locations that get direct sunlight. Amorphous panels will work best in shady or cloudy conditions, but will not compete with monocrystalline or polycrystalline panels will when the sun comes out. 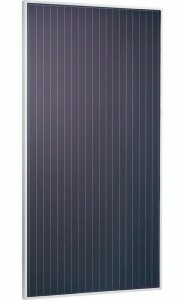 Monocrystalline panels are better than polycrystalline, but are more expensive. So do solar panels work when there is no sun? No, but all solar panels perform best when the sun is at its best and that is in the summer. Can solar panels work in winter and does solar really work in the UK? Yes, so long as the size and power of the solar panel is relative to the thing it needs to power. Take solar lights for an example. Cheap solar lights that have a panel the size of a postage stamp will struggle to work at the best of times. High quality solar lights with bigger panels can work reliably reliably in UK winter time so long as they are well located. Next Next post: How Is The UK Re-Charging?